Jeep tours are a special pleasure if you are staying at Zabljak. 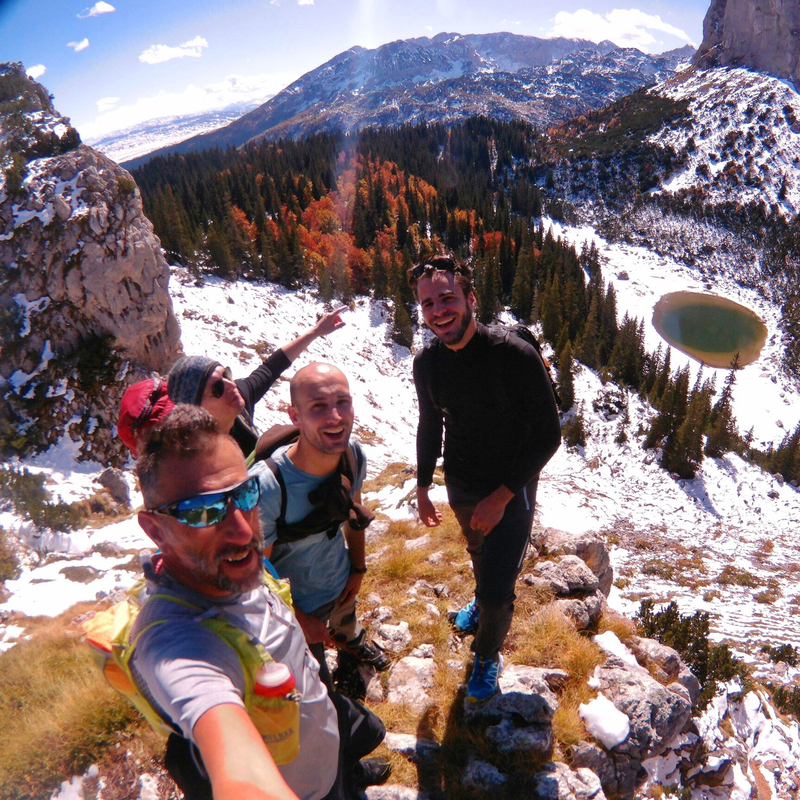 We offer the possibility of riding through Durmitor areas of wilderness in quality off-road vehicles. As the most popular and most attractive tour, we recommend Durmitor Ring – Jeep Tour. 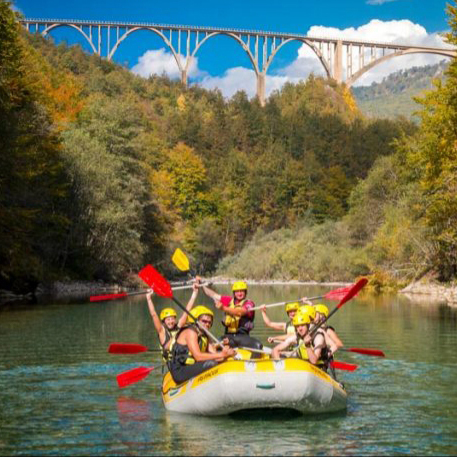 An unforgettable experience in one of the most beautiful rivers in Europe! At the bottom of the mountain Durmitor , as one of the main natural and ecological attractions, is the river Tara , widely known as ” Tear of Europe” . Nevidio canyon – an unforgettable adventure! 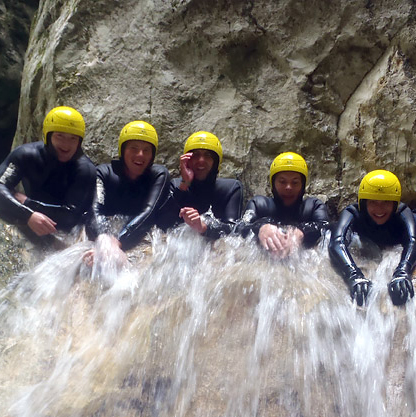 Canyoning is sliding down through the riverbed and a series of waterfalls, rock climbing, crawling through the cracks, diving and jumping into natural water pools. Trekking – from walking to hiking It’s hard to describe why most hikers are good people . Being a climber , means to be healthy , and a real friend. Are you ready for some four-wheels entertainment? 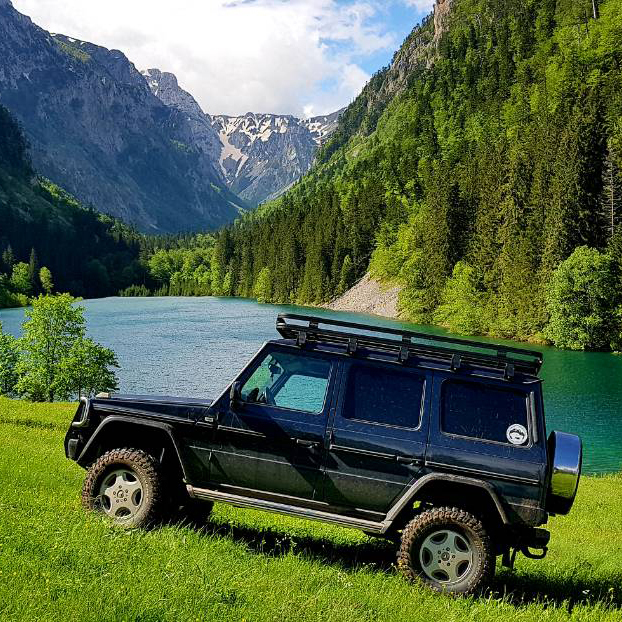 Experience the beauty of the Durmitor National Park in a different way, by off-road ride through the surreal areas of the highest Montenegrin mountain. 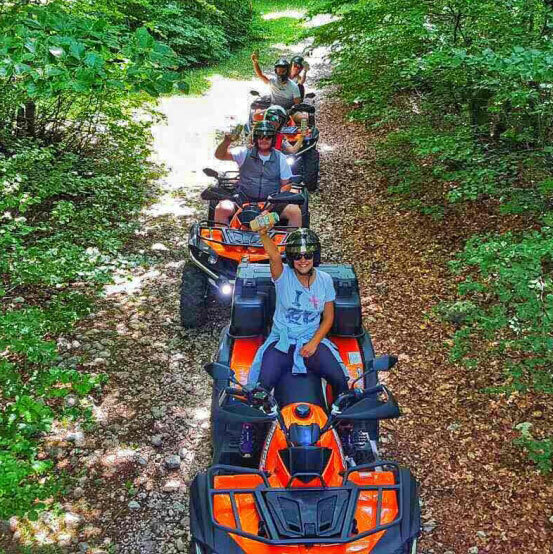 With an adrenaline injection that only ATVs can give you, find out why Montenegro is a country of “wild beauty”. 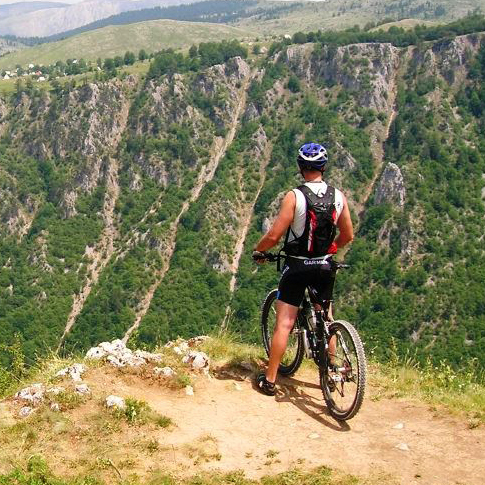 Depending on your level of physical fitness , experience and preferences , we have a variety of cycling tours .